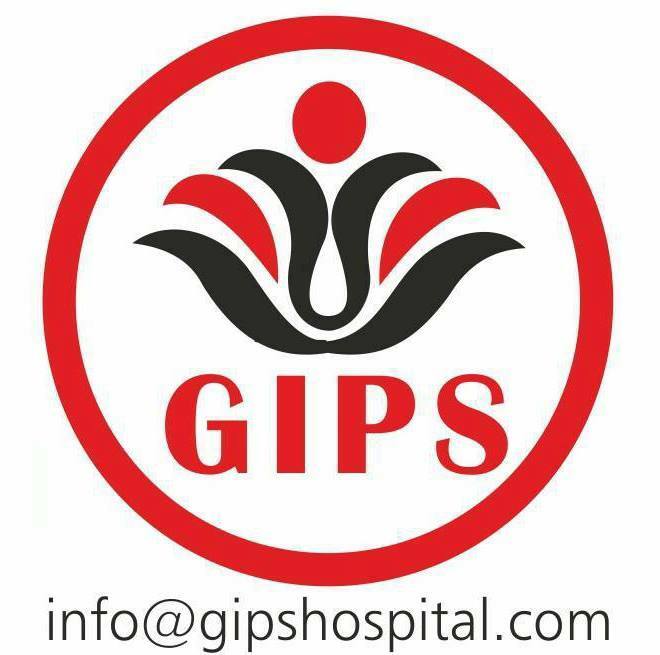 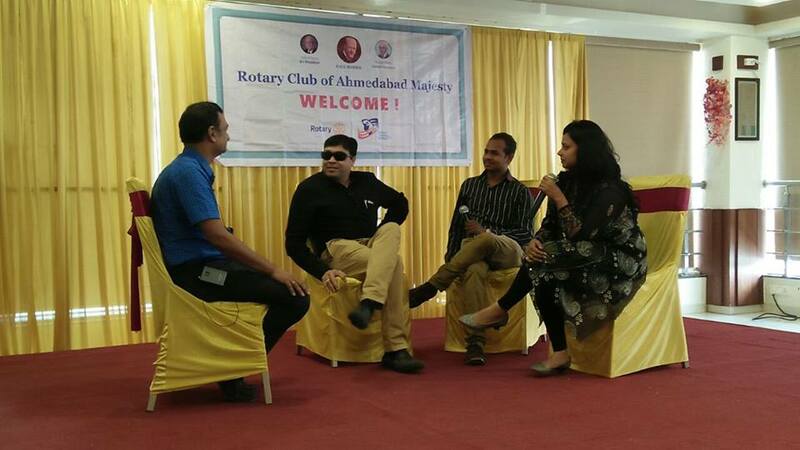 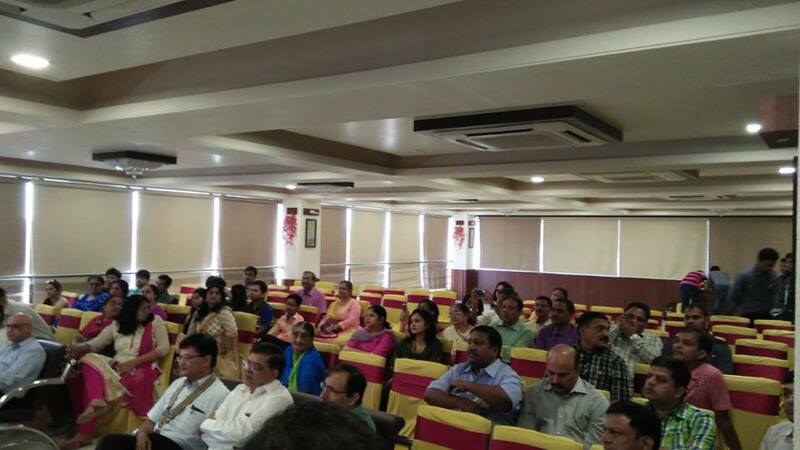 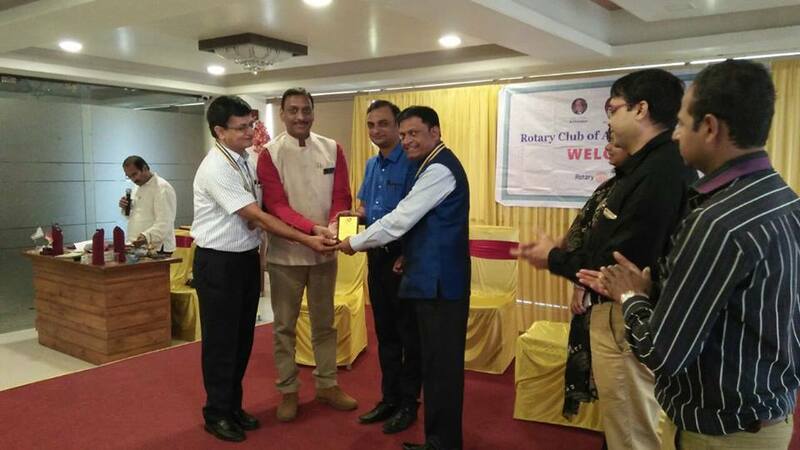 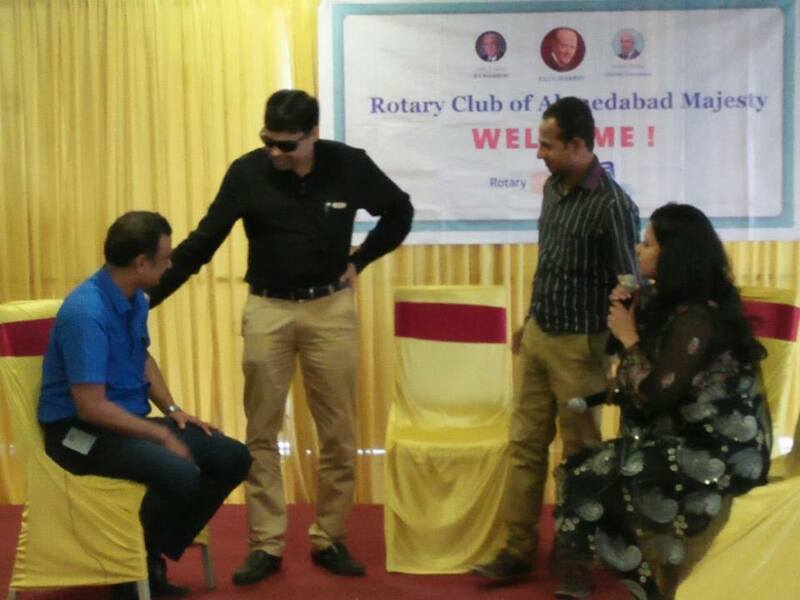 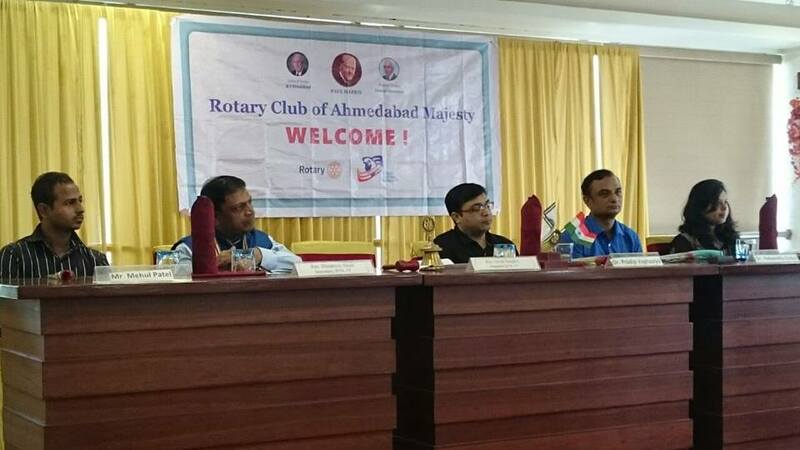 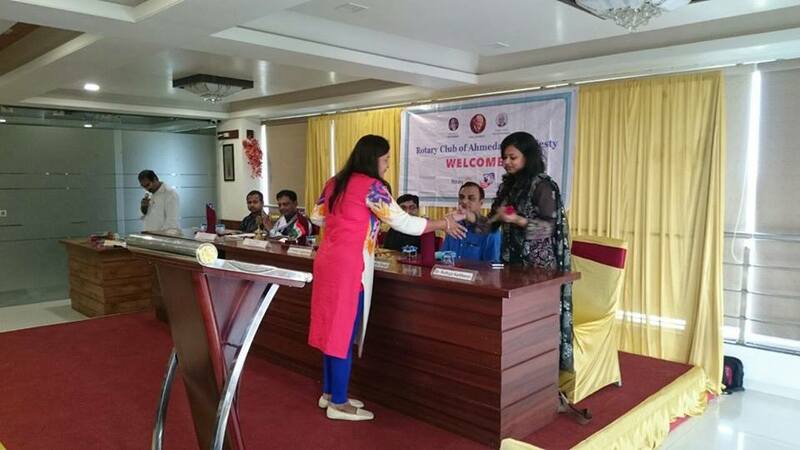 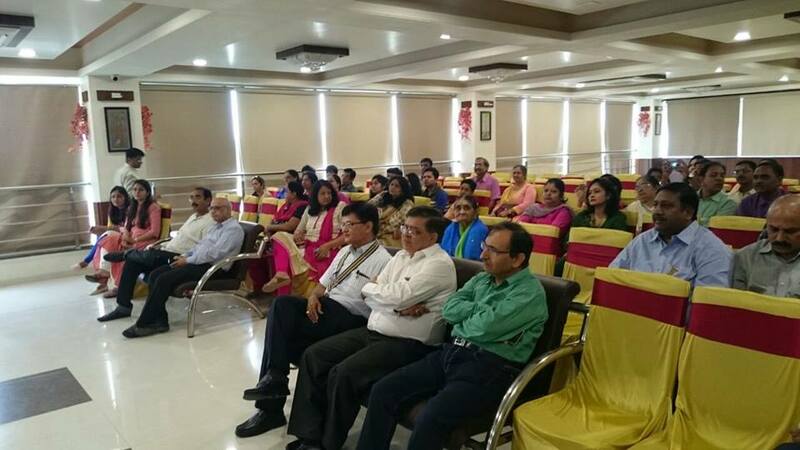 Rotary Club Majesty had invited GIPS for an interactive session on Healthy life~Healthy Mind. 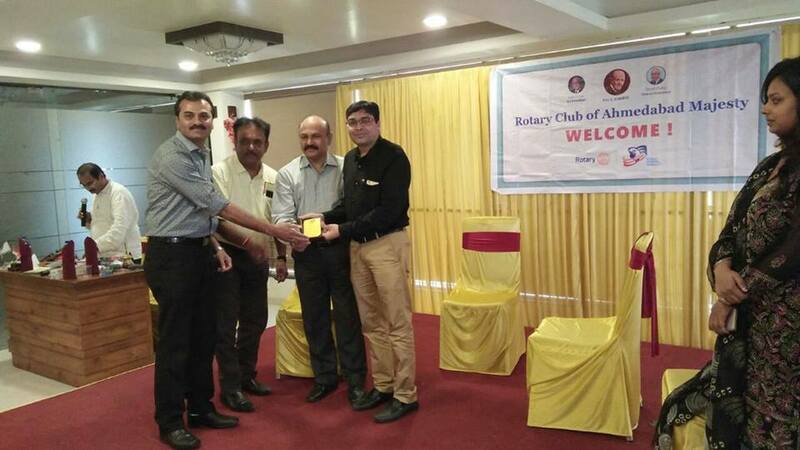 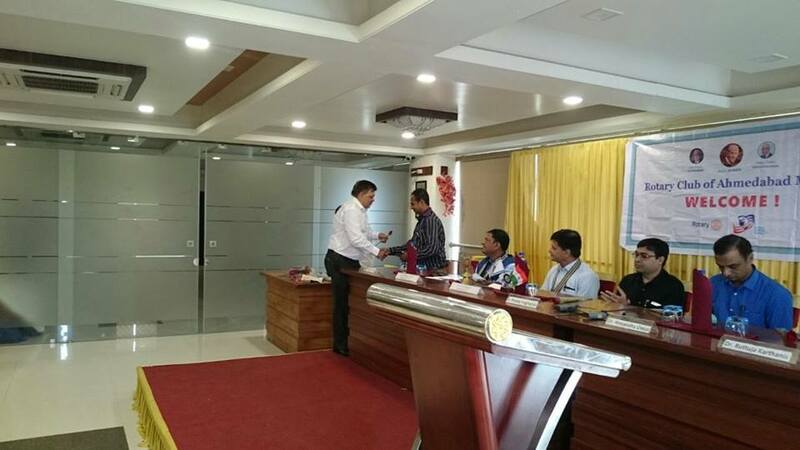 Dr. Pradeep Vaghasiya,Dr. 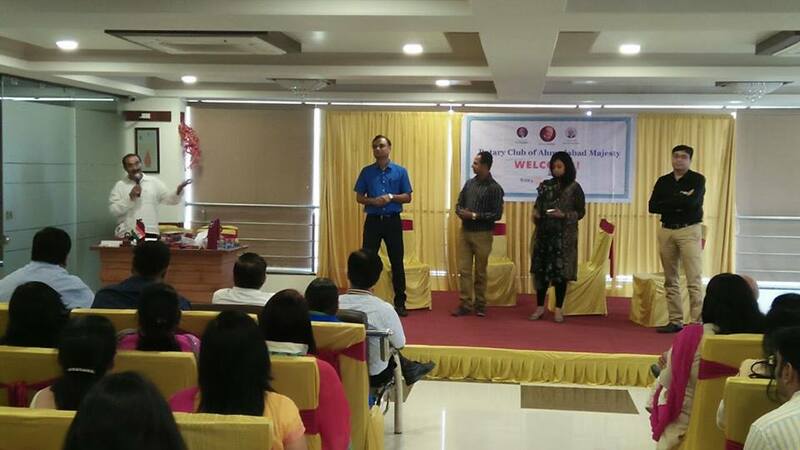 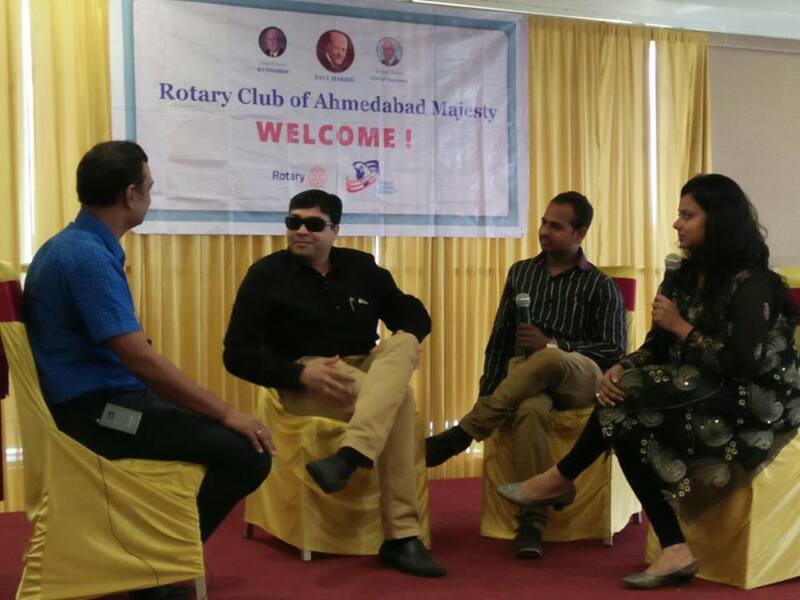 Himanshu Desai, Dr. Rutuja ,and Mehul Patel had very live interaction with the group. 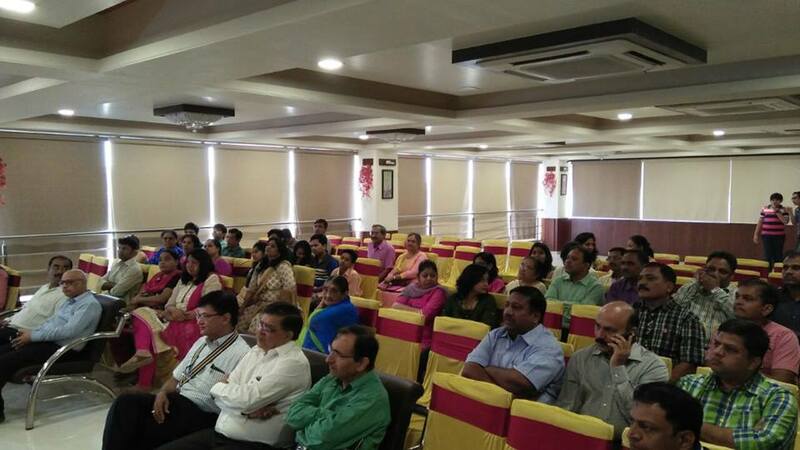 Seven Seas Academy 3 steps to India’s Smart Minds.